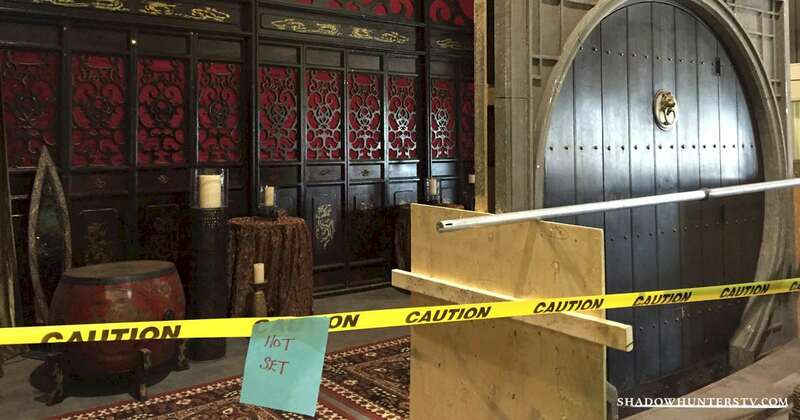 First Look Inside Magnus Bane's Apartment! 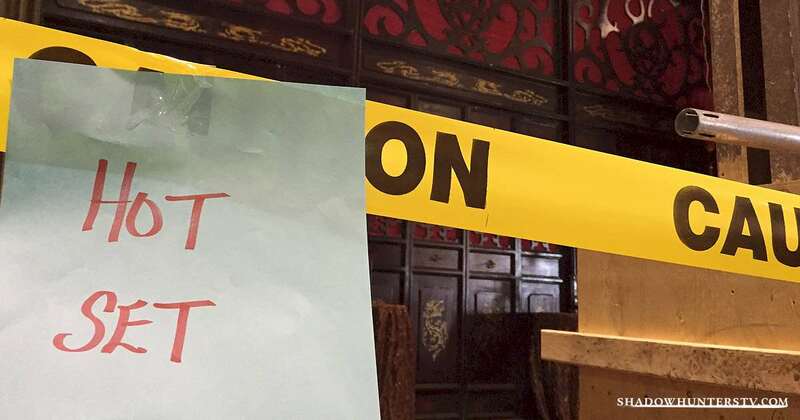 Get a glimpse at the glittering world of our favorite Warlock, Magnus Bane in these exclusive, behind the scenes Shadowhunters set photos. 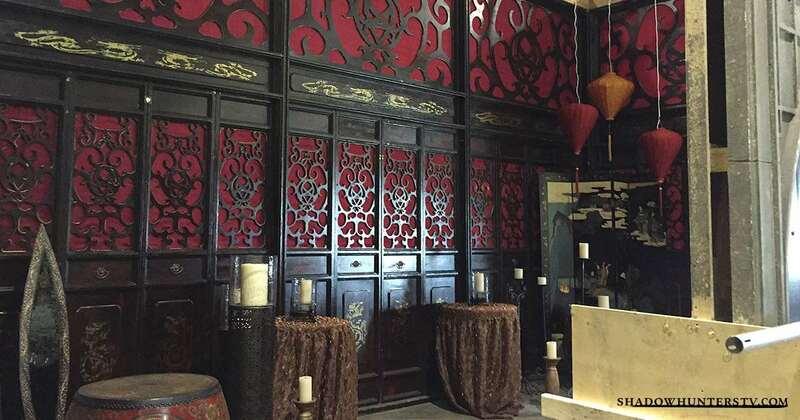 We’re giving you a sneak peek at the home of our most sparkling member of the Shadow world, Magnus Bane. Rich reds, intricate engravings and a copious amount of candles all take centre stage in our glittering Warlocks lair. With an extravagant door and a glitzy golden door knocker, this charming apartment just airs glamour. We’re not sure about you, but we think it’s perfect for the dazzling Magnus Bane. Let us know what you think in the comments below.